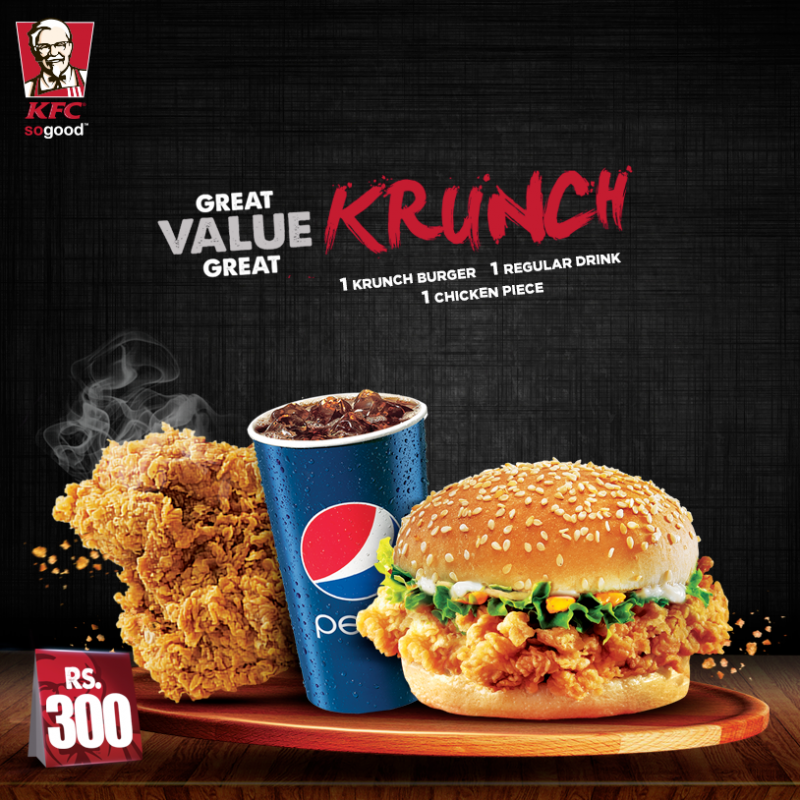 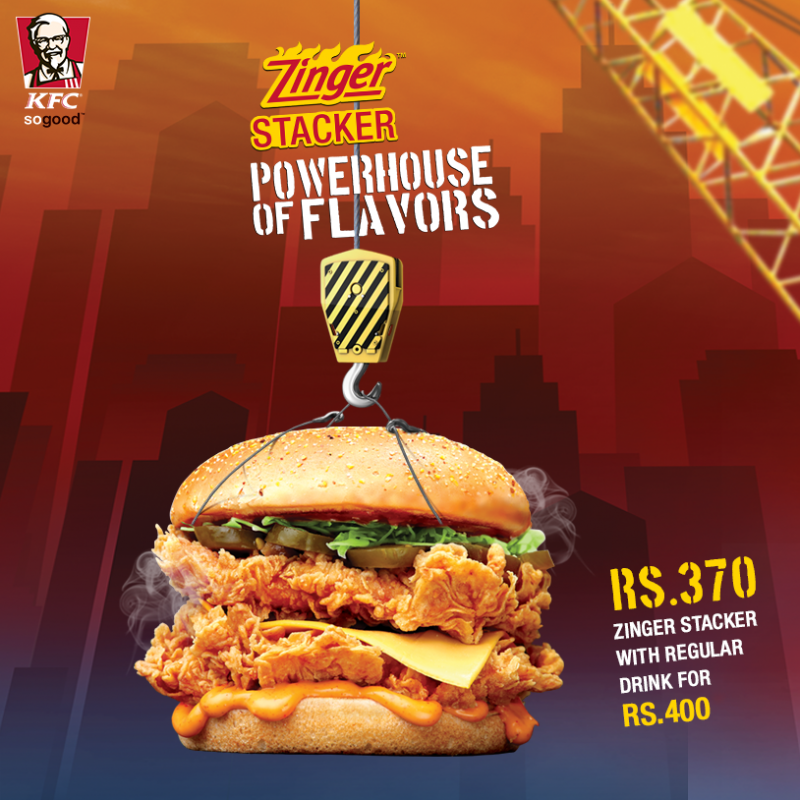 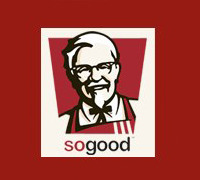 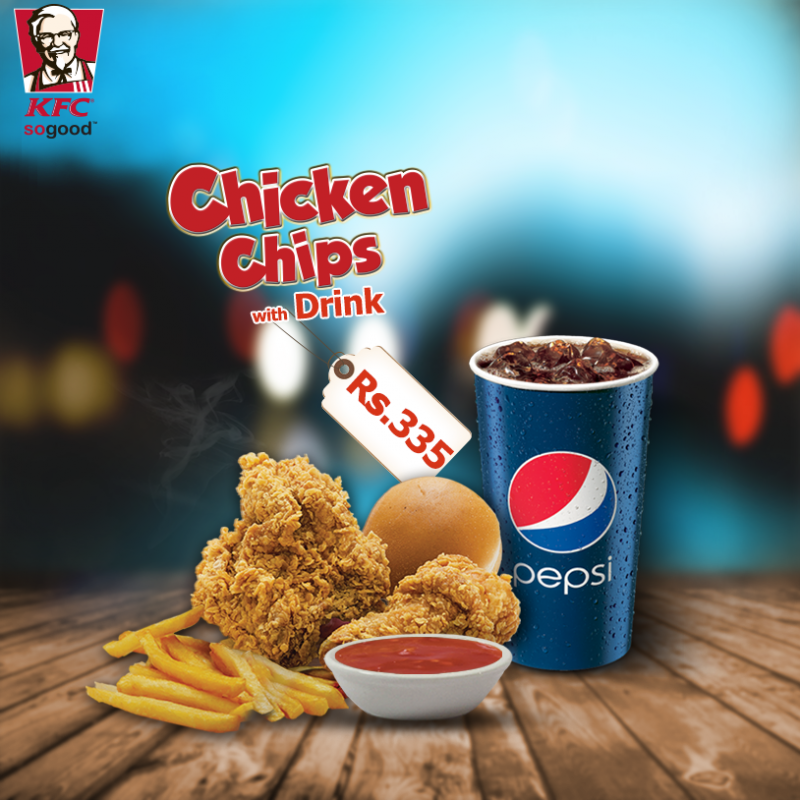 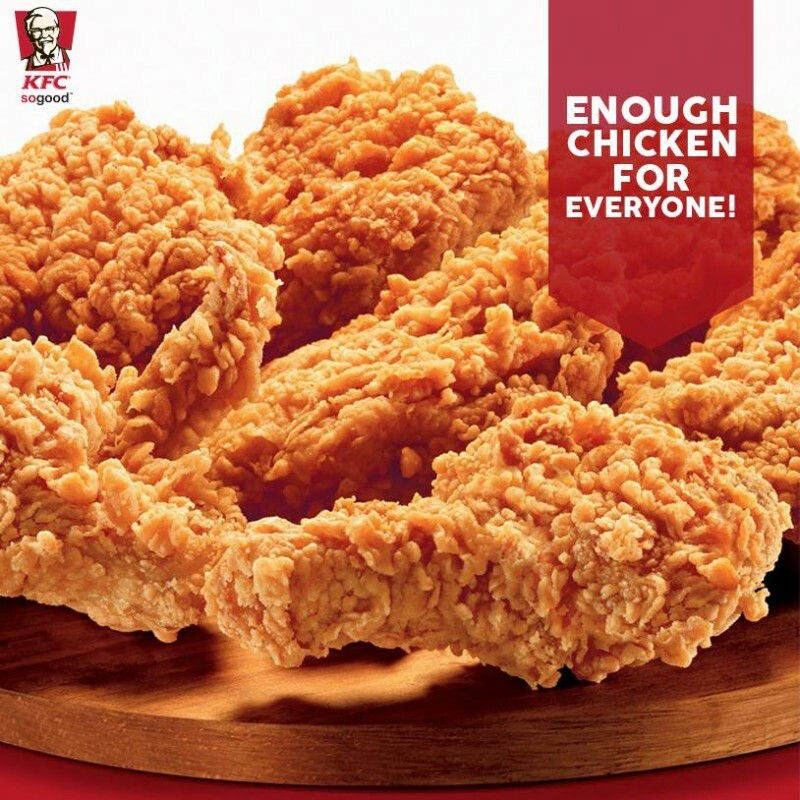 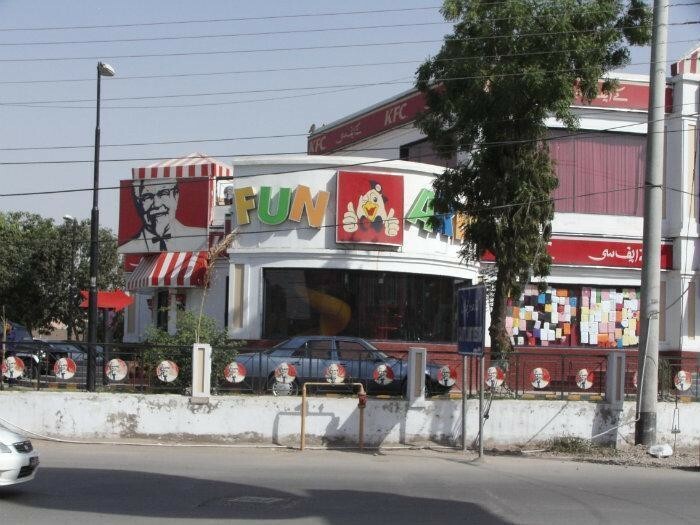 KFC is a very well known fast food centre in all over Pakistan. 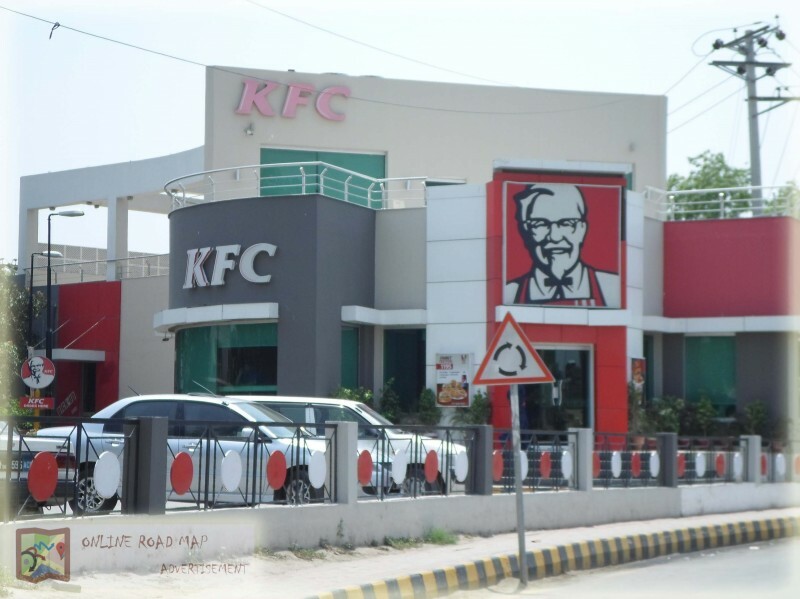 KFC is also situated in Multan. 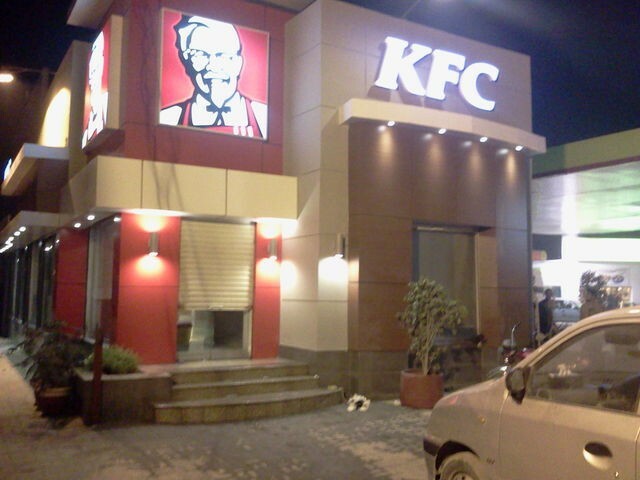 They are offering great dining facilities in very attractive environment.